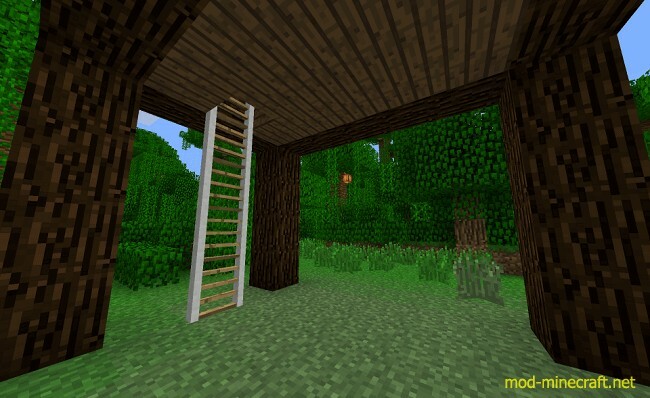 Ladders Mod help you make regular ladder become more useful and better looking. It is realy good when you need to move from a floor to other floor. 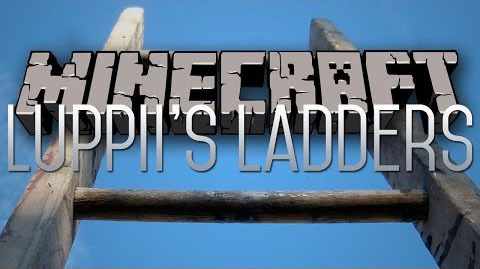 You also can use some other mods to try to move by ladder. Rope Ladder has to be placed at the side or under a solid block. After the first ladder has been placed you can extend it down, no further solid blocks are required. Sturdy Ladder has to be placed on or at the side of a solid block. More ladders can be placed on top of the first one. 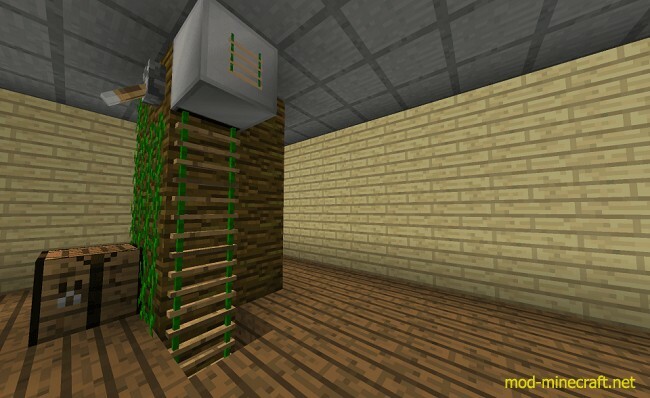 This machine will place rope ladders from its inventory when it receives a redstone signal. Will retract the ladders if no signal is given.